I really want a Fuji GFX. With that 110/2 lens…Oy vey! It is closer (price wise) to any possible version of reality than a recent Phase or Hasselblad digital MF camera or back. It is not “really” Medium Format. (2) Other than the stunning portraiture done by dudes like Jonas Rask (the guy is amazing…you should seriously check him out) anything I read online can’t seem to elicit a notable difference between the GFX50s, and the likes of a Sony A7Rii, Nikon D850, or possibly even D810. Unless, of course, you print large. (Like MASSIVE). …Which brings me to the photo above. The image was then cropped, and further Frankensteinified. And it sort of works. (For me anyway…I mean, it’s not perfect) Which kind of makes me think that I probably don’t neeeeeeeed a Fuji GFX. Your family does not need a GFX to look beautiful. They are gorgeous and would look good with any camera….analog or digital. GFX with the Leica 50 APO is an unbelievable combination. It equates to 40mm at F1.6. Colour, Bokeh, Sharpness all amazing. AMAZING! Other lenses that have good results are Canon 85L 1.2 (67mm F0.95) Also Leica R 50 Summilux (40mm F1.1) I even like the Canon 24L (19mm F1.1) Bokeh from a 19mm is a great trick. The Canon Techart autofocus adapter does work. (even does eye focus.) but it also locks up the GFX quite a bit. It is also slow to focus. All vignetting from above lenses can easily be corrected in lightroom. Or crop it out. 4×3 is too close to square for me. As a former Edmontonian, I appreciate any landscapes of Edmonchuk or the surrounding areas. Thanks Corvus…but you’re not really helping. First of all, I love this photo. Beautiful. Secondly, I understand your interest in the GFX. It’s definitely going to come into its own when the pixel count doubles. Some (not many) RF lenses should work, despite its larger sensor – try that with an SLR. But, it is a large camera. I doubt you’ll be wanting to take it on holiday. 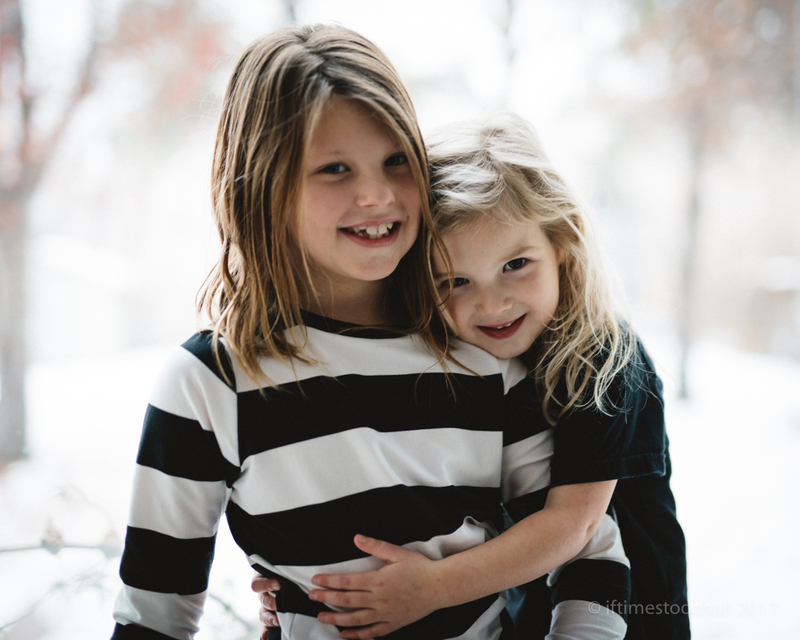 But – and this is why I never want to see an f/1.4 lens ever again – Baby J’s eyes are in focus but her big sister’s eyes are soft. (Oh…and I put it up knowing full-well you would complain about it). And let’s be real…PhaseOne or go home!! Aaaand I think your results with the 105/1.4 were pretty amazing. Very droll, Mark. Very droll.